The end of the year is almost here—where will you be celebrating in Mississippi? The Magnolia State isn’t lacking for nightlife hot spots where you can grab your favorite libations and enjoy the final hours of the year. If you want to end the year on a high note, head to one of these awesome bars in Mississippi! 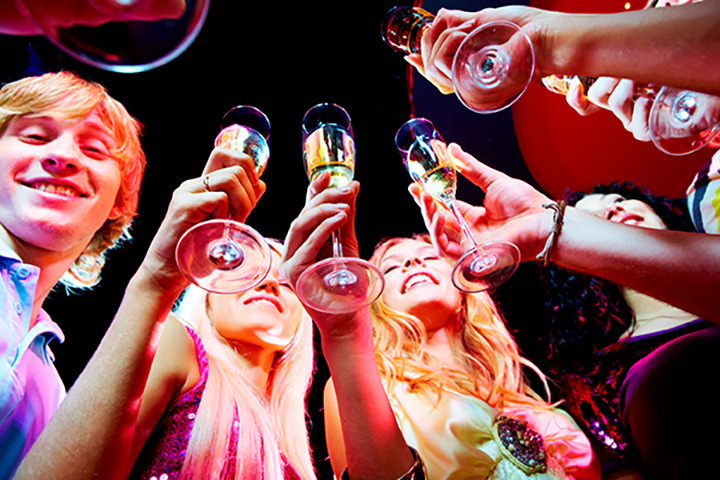 Part of the Pearl River Resort, the Beach Club at Clearwater Key is your New Year’s Eve party headquarters. A mere $5 cover charge grants you access to live music at this 21-plus celebration. The resort is bursting with other things to do, including some of the best food in town. This place is about as “neighborhood general store” as a bar can get. Friendly and clean, you can ring in the new year to the sounds of live southern rock blues music on-stage in a fun, themed environment. Pool tables, sports, and a good selection of craft beers will round out the experience. The Mississippi blues scene doesn’t get any smoother than at Ground Zero Blues Club. Known for casual live music, New Year’s Eve looks to be no different. This is perfect if you’re looking for a chill night with good company and entertainment. This iconic piece of Jackson history will be hosting live music in its unique surroundings. If you’re a regular here, don’t expect too much out of the usual. If you’ve never been, New Year’s Eve is the perfect time to experience this beautifully restored tradition. There’s a museum on site, along with full bar, gift shop, and even a private dining area to host your own NYE event. Some may say it’s out with the old and in with new on New Year’s Eve, but at Mosaic, old is gold. Their live music will feature all your favorite oldies from the 1940s through the 1980s on New Year’s Eve. Swing into the new year with a blast from the past, and enjoy some of the best food in the city while you’re there. Located above the Reef Restaurant, Sky Bar sends your New Year’s Eve experience to new heights. You’ll have the best ocean views in the city, huge craft beer selection, live music, and delicious eats at this open-air venue. It’s always a good time to visit Sky Bar, but with views like these you’ll want to join the party on NYE. Head to the Tripletails Bar for a night of live music, dancing and fun! The Gary Young Band will be performing. You won’t want to miss welcoming in the new year here!